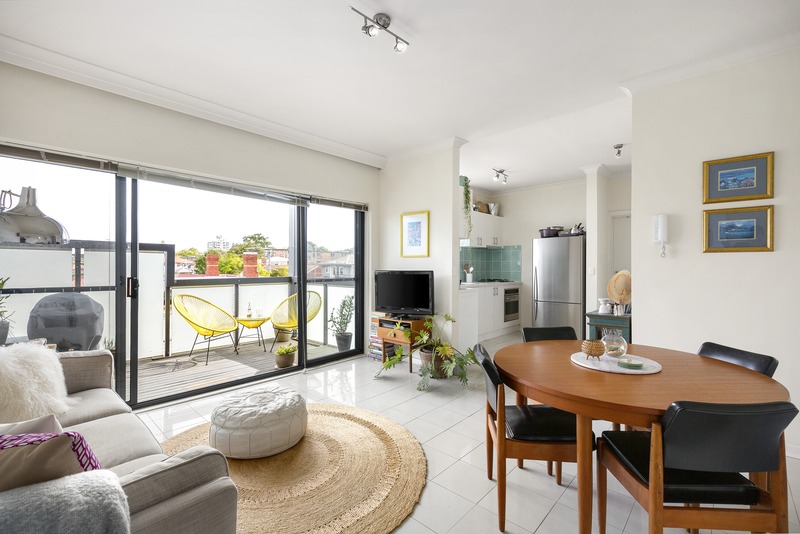 This secure one-bedroom apartment with lock up garage is filled with natural light and ideally located within St Kilda for the perfect lifestyle opportunity. 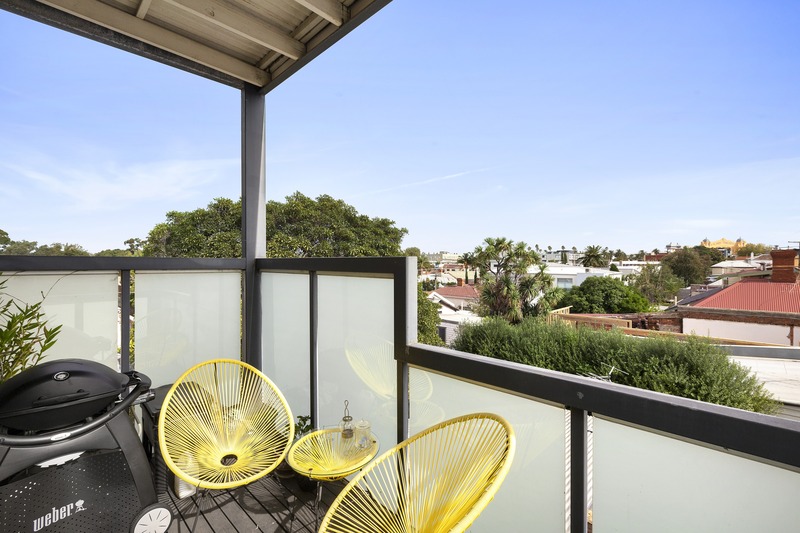 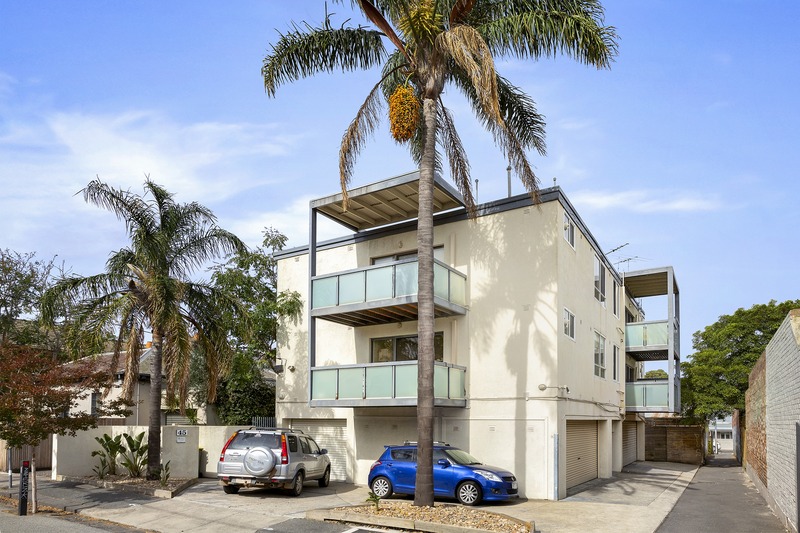 Comprising a sun-drenched open plan living/dining area leading onto a balcony with views including the Palais Theatre, kitchen with stainless steel appliances and dishwasher, main bedroom with built in robes and direct access to the bathroom. 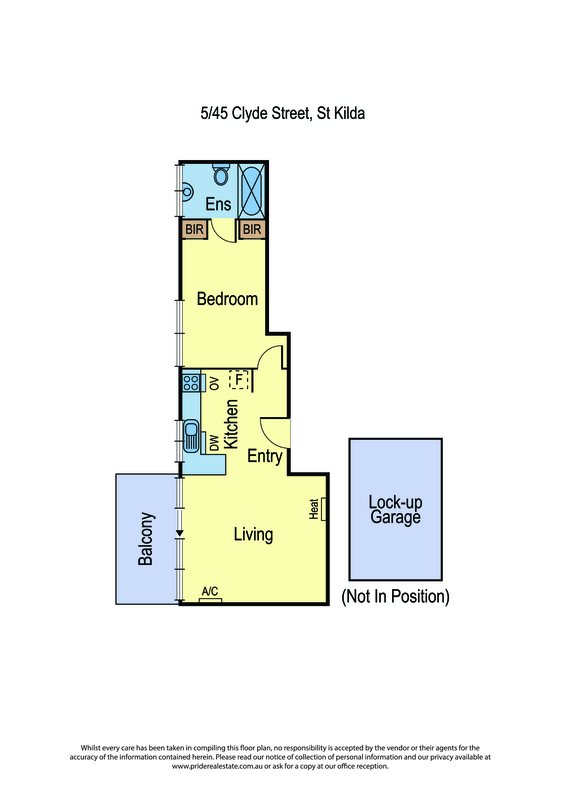 Further features include a lock up garage with room for storage and heating/cooling. 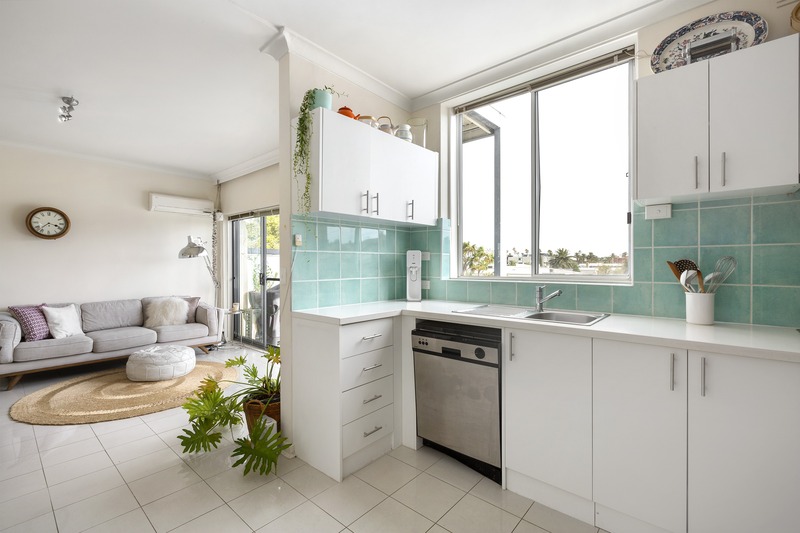 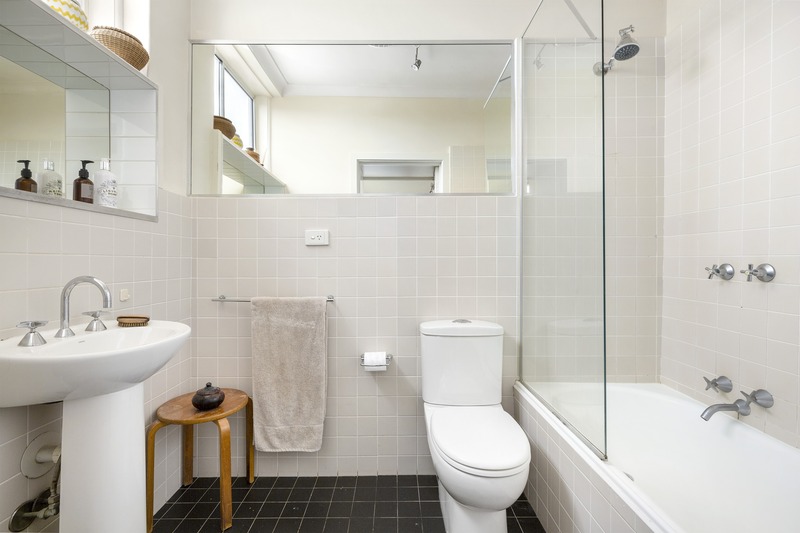 Located just moments from the vibrant Acland Street shops and restaurants, Fitzroy Street, St Kilda beach and public transport, this property is ideal for the first home buyer or investor alike.